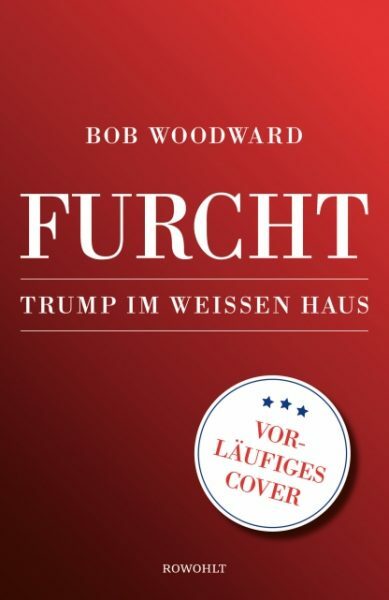 Topping 1.15 million hardcovers on a ninth printing by week’s end, Bob Woodward’s ‘Fear: Trump in the White House’ is predicted by some booksellers to surpass sales of previous Trump-related titles. 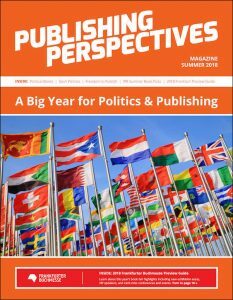 Including what the publisher clarifies is “pre-orders and first-day sales of print books, ebooks, and audiobooks in both compact disk and digital formats,” Simon & Schuster reported 750,000 copies at the close of business on Tuesday (September 11), and says that pre-orders were “the largest for any Simon & Schuster title in company history.” Update: That record breaker would become even more impressive when, on September 18, the publisher revised its figure to 900,000 copies for the first week, as newly reported ebook and digital audio editions were added to the original number. International rights sales now are reported to have reached 19 territories—having been at 11 territories/languages at the launch—and Simon & Schuster itself is publishing the book in Australia, Canada, India, and the UK, in addition to the States. 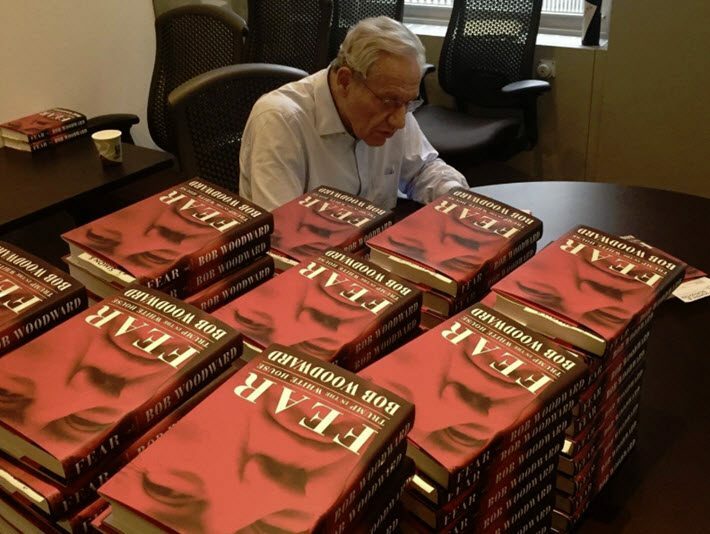 In a prepared statement released to the news media, Simon’s president and publisher Jonathan Karp is quoted, saying, “Bob Woodward’s Fear is selling with the force of a cultural phenomenon, in extraordinary numbers across the board, in hardcover, ebook, and audio editions. As far as digital sales go, by Wednesday’s (September 12) weekly update, Fear had jumped seven spots on the Amazon Charts ebooks listing, showing the book to be the No. 1 lead in Kindle editions “Most Sold” in nonfiction after four weeks on the list. Since the book had just come out Tuesday, Wednesday’s sweep didn’t yet register it on the “Most Read” side of the Amazon Charts for nonfiction, where the Kindle edition of Omarosa Manigault Newman’s Unhinged was still registering—although three spots down from the week before—at No. 19. In Audible audiobooks, Amazon at this writing continues to list it at No. 1, as it does in books on CD, and in the hardcover overall Top 100. The title was at No. 1 in the Apple iBooks store as of last week, as well. 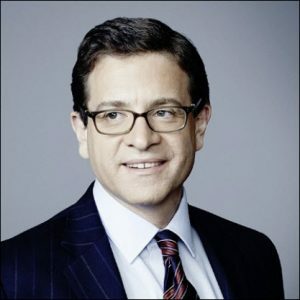 Publishers Weekly’s report from Alex Green included commentary from independent booksellers who see the Woodward book likely to surpass such previous high-ranking Trump-trouncing titles as James Comey’s A Higher Loyalty, Michael Wolff’s Fire and Fury, and Omarosa Manigault Newman’s book, Unhinged. Michael Cader at Publishers Lunch has some interesting comparisons to sales of some of Woodward’s previous 18 books, finding the Fear opening day totals “well ahead of Woodward’s most successful book launch since BookScan was introduced in 2001. In a report on Wednesday (September 12), Cader also noted that, “Ingram’s online inventory counts show that prior to yesterday’s on-sale date [September 11], they had already shipped all of the approximately 56,000 copies they had on hand. We are watching for international markets’ reports as they develop. Smith outlines much of what bookseller Cumsky-Whitlock is rightly defining as “the pedigree” Woodward brings to the task, Donald Trump being the ninth inhabitant of the Oval Office he’s covered.
.@realDonaldTrump labels investigative journalist @realBobWoodward a "liar" and calls his controversial book, Fear "a scam." To date, criticism of the book seems to revolve around every investigative reporter’s familiar dilemma: how much attention must go to a book’s subject and how much to the context. “Woodward doesn’t really address why it is that a highly unstable president, whose agenda revolves around white nationalism and ‘America First,’ can dominate US politics in 2018. Fifty years after the civil rights movement transformed the country by pushing it in a progressive direction on matters of social justice, we seem to have taken a massive step backward. “Why is this happening? The answers have less to do with the president than with everything that surrounds him. The release date—already complicated, of course, by observances of the 17th anniversary of the attacks of 2001—was quickly overtaken by the White-House-saturated news cycle’s racing distractions, led by Donald Trump’s assertion that the 2,975-person death toll from Hurricane Maria in Puerto Rico is a false number concocted by the Democratic Party, as Hurricane Florence began its lumbering approach to the Eastern Seaboard.